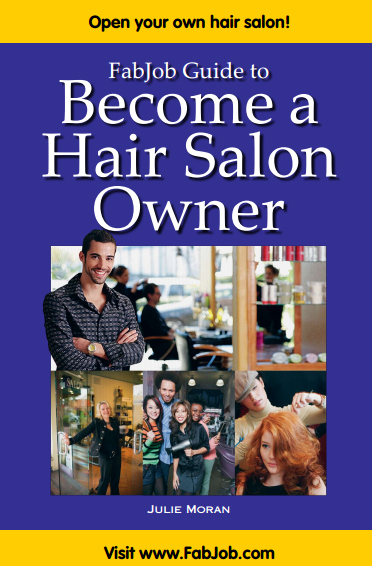 Become a Hair Salon Owner! How To Start Your Own Hair Salon Business. Open a Beauty Salon or Barber Shop.